One of the major problems at home is having a blocked toilet. It is the most disturbing annoyances that we have in our homes. Without someone to fix it, you will have the worst bathroom problems in the neighborhood. 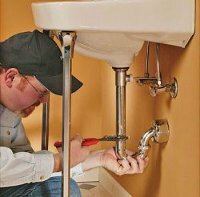 Call your trusted plumber right away and have your toilets fixed in no time. 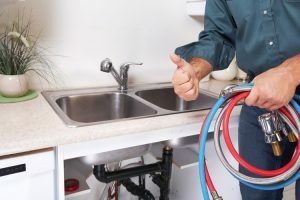 Look for those who specialize in fixing toilets in Perth, and can work overtime, any time of the day to flush down the toilet blockage in your bathroom. 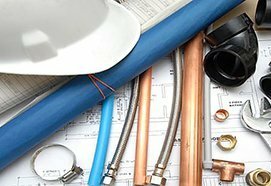 So if you want to have a quick solution, call your most reliable Perth plumber. 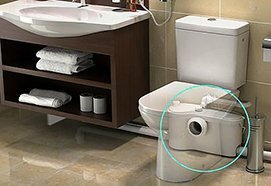 You can easily identify a blocked toilet if you observe that the normal water level in your toilet bowl in taking longer to flush down and return to its normal level. You need to have it fixed right away because a clogged toilet needs to be repaired as soon as possible before it will get worse and overflows. 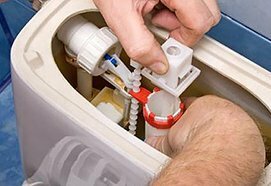 Call the experienced plumbers in Perth and they will help you do the job in flushing those unwanted clogs that will soon create future problems. Have it checked on why it is clogged and the learn preventions for future blockage again. Fix the mess before it all goes down to the drain together with your cash. Some people may just opt for fixing a blocked toilet by themselves than pay for someone to do it for them. Little do they know that, if you have no background in fixing such issues, you may just cause more harm than good. You may end up just making the problem worse and cause more issues and which could result to a greater expense on your part. Unfixed toilet pipes may lead to much worse problem, making it a hassle and the worst is making your cash at hand susceptible to be overspent. 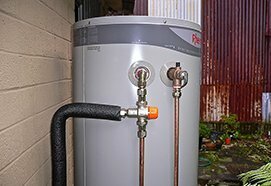 Call your trusted plumbers in Perth to help you in draining down the clog. So here it goes, if your toilet has been in a serious situation, there are a series of ways you can fix it by yourself but it will just return to its clogged state. Not fixing it properly will cause severe damage to your toilet and to other connections if it has not been properly evaluated with the plumbing experts. So this unfixed toilet will cause nasty effects to your bathroom. Call your trusted plumbers. Make sure that they have the best equipment and they have experienced people that will help you in fixing the toilet blockage in your office or in your home. 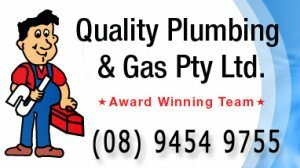 The plumbers at Quality Plumbing and Gas are trusted Perth Local Plumbers. 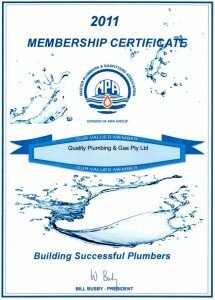 They have been providing plumbing services in Perth for years now. You can trust that they have the necessary experience to get the job done the right way.